I don’t usually read this type of book but I saw it at the library and it intrigued me. 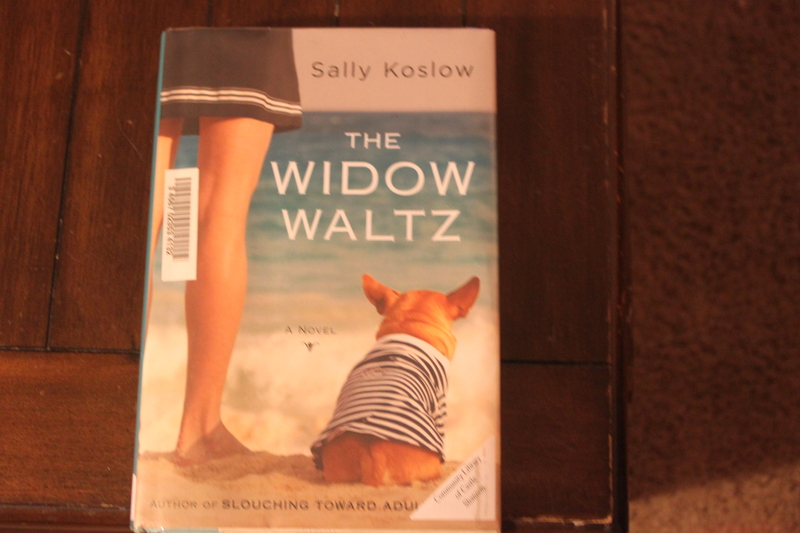 The book is Widow Waltz by Sally Koslow. The main character of the book is Georgia Waltz. She is a middle age female who has the American dream: comfortable stay at home wife with 2 children and handsome husband. 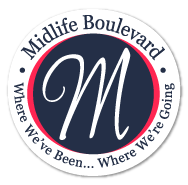 The ideal life comes to a screeching halt when her husband Ben has a massive MI and dies. She and her daughters take it for granted that life will continue as usual. At the estate meeting they all come to a very jolting realization: they have been duped and their life as they know it is a lie. Watching Georgia move from the doting wife to an independent assertive woman is one of the highlights of the book. The other highlight is how she transfers this assertiveness to her daughters. For me the low lights of the book is how soon she becomes involved with another man. I just think it may take longer than 3 months go back out on the social scene. The other low light is her becoming much to accepting of her husbands deception. Oh, that does sound like it would be a good read…thanks for sharing! I’m reading a book called Wench, by Dolen Perkins-Valdez. It is about slavery, and how Southern white men vacationed with their enslaved black mistresses… very moving and thought provoking!